As a Quad Cities & destination engagement and wedding photographer, I believe stunning portraits of your wedding day and those important events in your life are not just portraits, but rather an heirloom. These are the photographs that will be passed down for generations to come. They are beautiful and sentimental and display life’s details at that very moment in time. These portraits are not only posed, but they are candid moments as well. Perhaps a first kiss between a bride and groom. A father walking his daughter down the aisle. A mother buttoning those last details on her daughter's dress. Details you’ve spent years dreaming of for your magical day. For me, photography is an unconditional labor of love. It holds a very special place in my heart. It’s why I love to capture the unguarded, fleeting moments that hold such special meaning for the couples I photograph. Most importantly, you will receive timeless photos that you will be proud to display in your home as everyday, happy reminders of moments you will cherish forever. 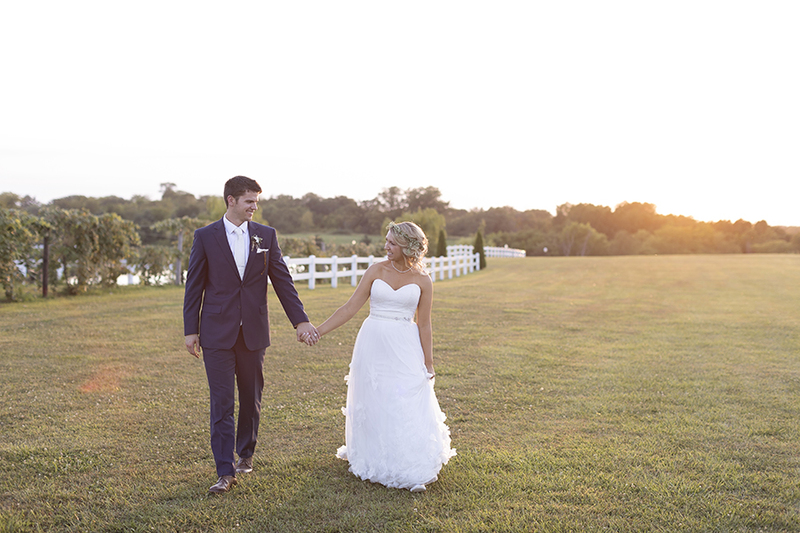 A limited number of weddings will be accepted each year to provide you a full service and customized experience dedicated specifically to you and your perfect day! Let’s capture your cherished moments together. 8 hour wedding collections begin at $3250. 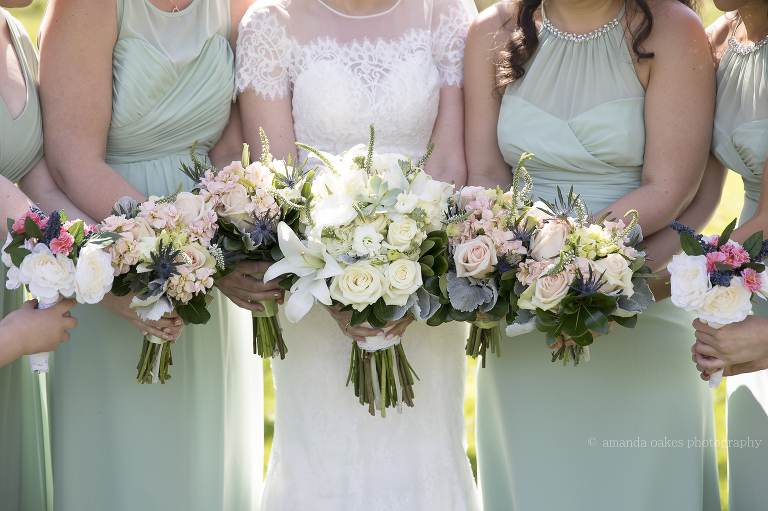 WHY SHOULD I BOOK WITH AMANDA OAKES PHOTOGRAPHY? 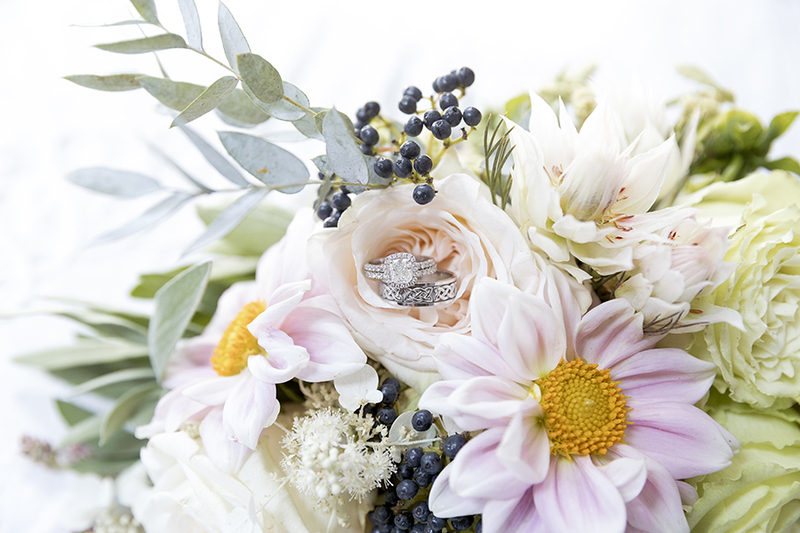 Photography is an art form, and I have the skill, experience and training in this field to make the difference between a nice picture and a breathtaking heirloom for you. The reminders of love, laughter, and lives shared. 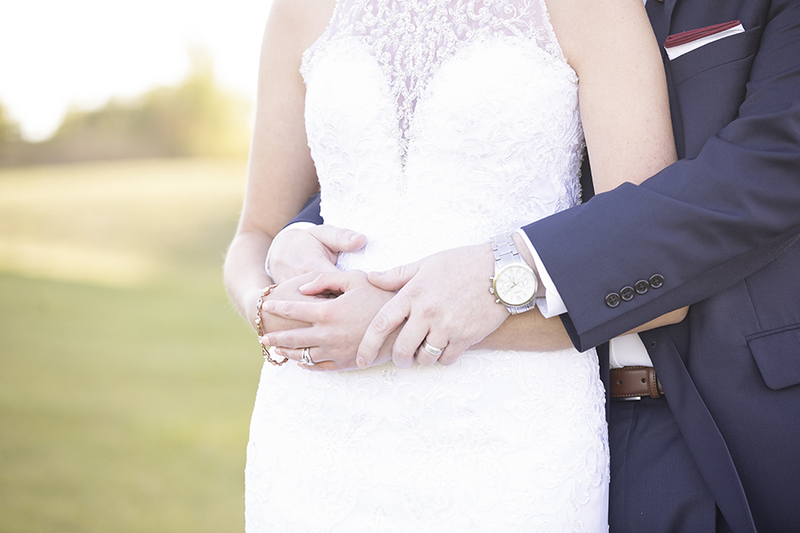 Authentic stories of your wedding day wonderfully told in beautiful custom portraits. Timeless photos that you will be proud to display in your home and pass down to future generations as everyday, happy reminders of moments you will cherish forever. Let’s capture your cherished moments together. I recommend booking as soon as possible to get your wedding onto my calendar. Being a custom, fine art photographer, I only accept a limited number of weddings each year so that I'm able to deliver my clients the very best quality service and experiences. A signed contract and retainer paid in full commissions me as your photographer and secures your wedding on my calendar. HOW DO I GET MY WEDDING BOOKED, AND WHAT IS THE INVESTMENT? You must sign a contract and pay a retainer to get your wedding date secured on my calendar. Collections begin at $3,250. Within 48 hours, I will provide several images on social media as sneak peeks from your wedding day. The remainder of the images will be ready in an online gallery within 4 -6 weeks of your wedding date. I provide my clients with a unique, custom USB flash drive with their high resolution digital files and print release. 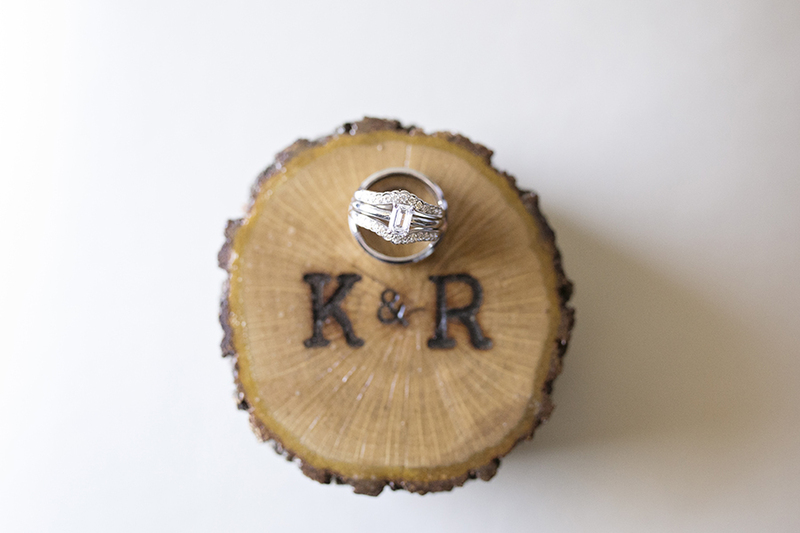 The USB is made out of wood, and it features one of your wedding images on the front. It’s absolutely gorgeous! Absolutely! 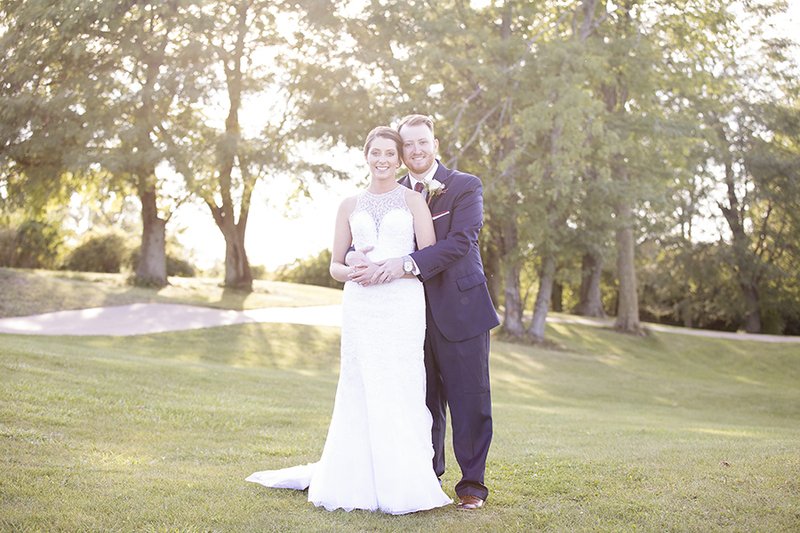 Albums are an incredible way to showcase your gorgeous day. It’s a storybook of your your big day that serves as an heirloom for generations to come!